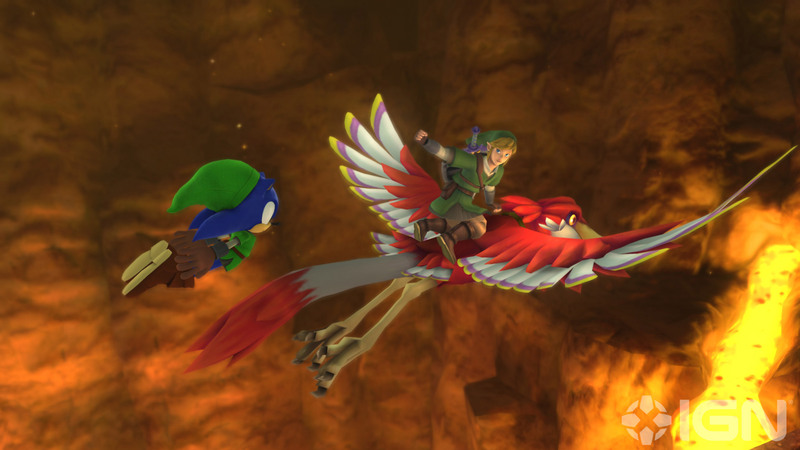 Sonic don’t need no bird! He can.. fly? ._.